Tui Na (推拿) means push and grasp in Mandarin Chinese language. 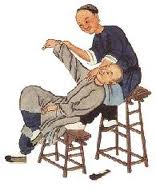 It is a type of massage therapy that has been used in China for the over 2000 years. It can be used as a standalone treatment as well as an adjunctive treatment used with acupuncture. 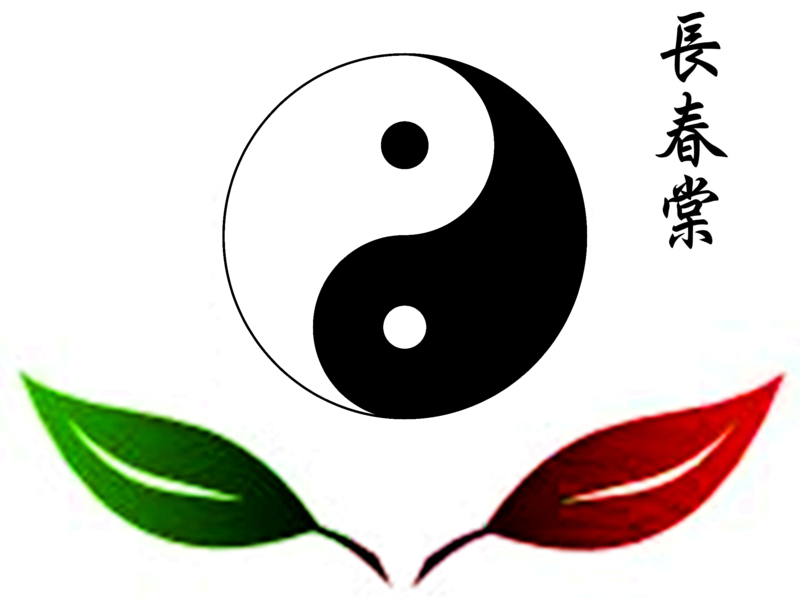 Tui Na is used to massage the soft tissue of the body and manipulate the flow of Qi within the energy channels of the body to get a harmonious flow of Qi throughout the body. This will allow the healing processes of the body to heal naturally. Tui Na has a variety of treatment protocols to be used. Tui Na can be done through the clothing with different hand techniques such as grasping. Grasping is done by the practitioner grasp the soft tissue and squeezes it in rapid succession. Another type is hand technique is one finger meditation that focuses on a single point with acupressure. Tui Na can also be done directly to the skin using the different hand techniques and an herbal medium, such as external herbal poultices, compresses, liniments, and salves to enhance the other therapeutic methods. Tui Na dates back to the Shang Dynasty of China, 1700 B.C.E. 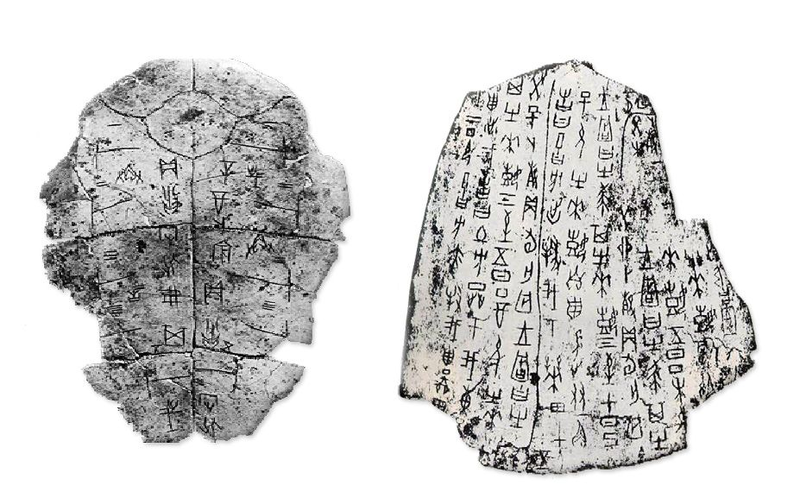 Oracle bones show that Tui na massage was used to treat children’s diseases and digestive complaints in adults. By 600 C.E. Tui Na was included in the Imperial Medical College as a separate department. Tui Na flourished throughout China until the Qing Dynasty where it was suppressed along with other Chinese cultural arts. Following the Communist revolution, Tui Na was restored along with other traditional medical arts and was included in the creation of the current system of Traditional Medicine Colleges.